What do Saturday Night Fever, Australia, and Las Vegas have in common? We'll give you a second to figure this one out… Still thinking? Well, they are all in some way associated with the concept of "Hot", though that's a stretch. 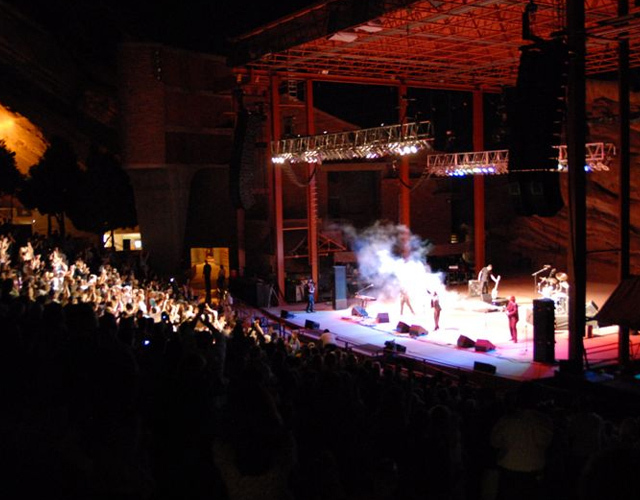 Rather, each of these three things have some part in the Australian Bee Gees – Las Vegas' hit Bee Gees tribute band featured at the castle-like Excalibur. Featuring a more refined look for the band that certainly is not the big-haired, '70s era look that some people may remember them best for, the Australian Bee Gees are considering the leading Bee Gees tribute band in the world. You may remember the days when the Gibb brothers strutted their stuff along the street singing about being ladies men with no time to talk. While the musical video for "Staying Alive" may have been simplistic, it's embedded in the mines of all that saw it; and who can forget John Travolta's disco style in Saturday Night Fever, set to the Bee Gees song of the same name? 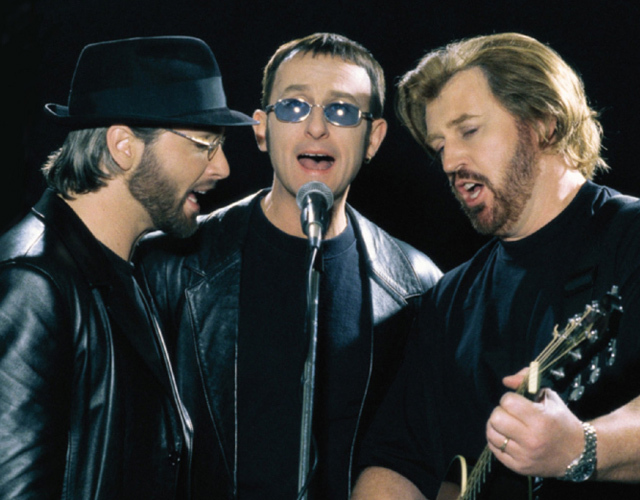 It's these memories that look to recreate with their uncanny likeness to the Gibb trio. They've got the look, they've got the walk, and there's no question that these performers from down under also have the talk. 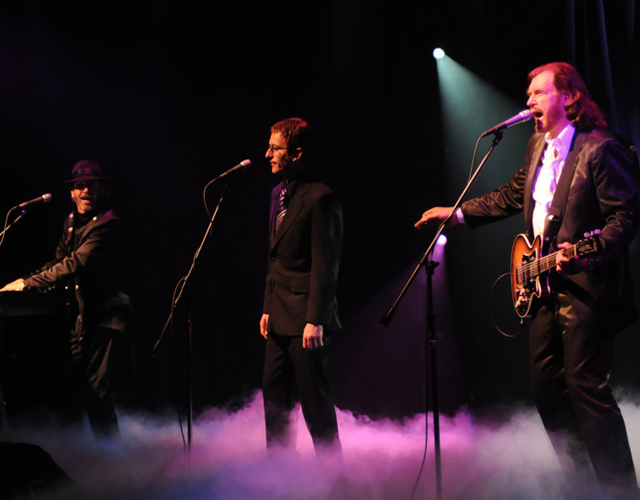 The Australian Bee Gees emulate the original band in an uncanny performance that brings not only the music from the early era of the Gibb brothers back to life, but also showcases the rest of the infamous band's career. 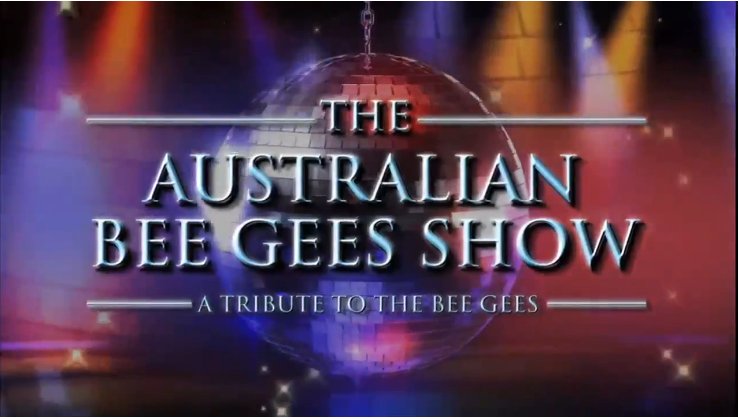 You'll hear more familiar tunes such as "Staying Alive", "I Should Be Dancing", and "More Than a Woman", but the Australian Bee Gees don't just stop at the more recognizable tunes. 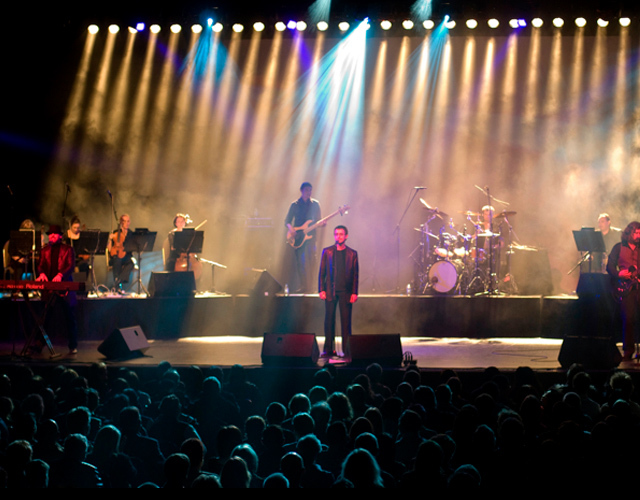 Five generations of Gibb-written music is performed to a "t", including titles like "Happy Ever After", "I Could Not Love You More", and "Kiss of Life". Some of the Bee Gees most infamous hits may be a little outdated, but that doesn't mean this iteration of the famous band is. 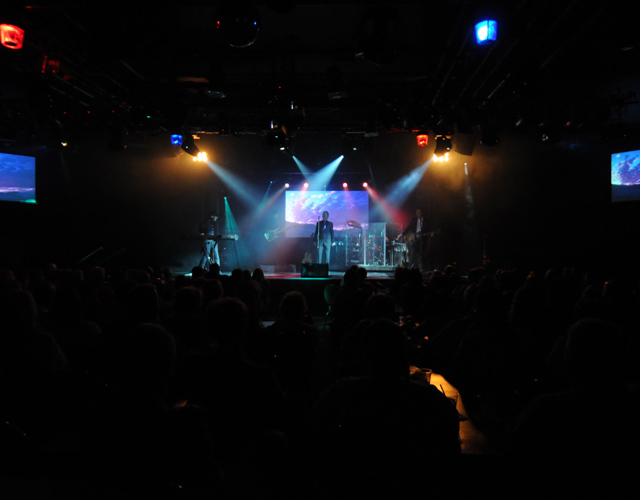 The Australian Bee Gees tribute show combines the impeccable sounds of the Bee Gees with a state-of-the-art Las Vegas performance, featuring intricate lighting design, crisp sound quality, and oversized monitors that display not only a close-up of the performance itself, but also stunning visuals that match up with the song being played. Much like any high-quality Las Vegas performance, the Australian Bee Gees have spared no expense to make their show a one-of-a-kind experience at the Excalibur. The Australian Bee Gees rock the Thunder from Down Under showroom every day of the week, showing off a clear dedication to their craft. The trio's precise vocals and spot-on look will undoubtedly have you thinking you've stepped into a time machine. 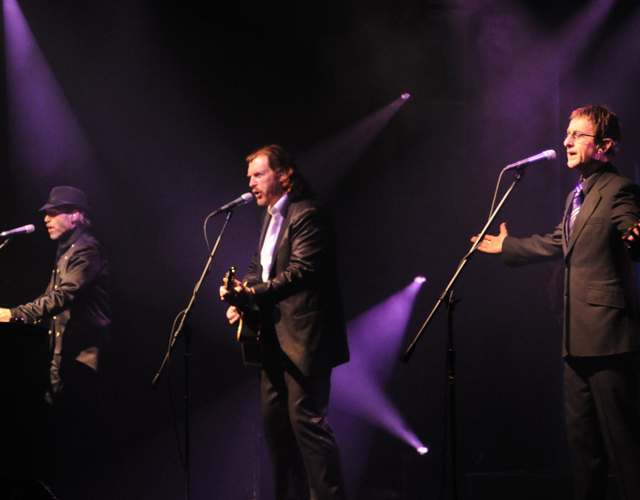 Looking to relive the days when the Bee Gees ruled the musical charts? 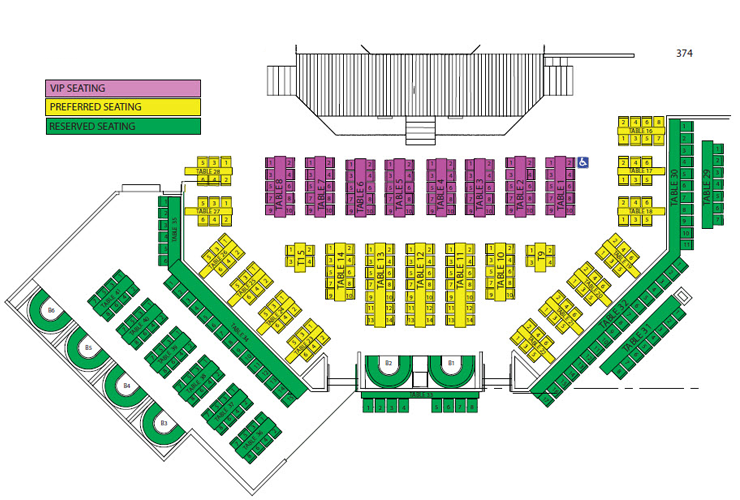 Exploring Las Vegas is your key to scoring the best tickets offered. Saturday through Thursday at 7:00 p.m. nightly. The show is dark Friday.